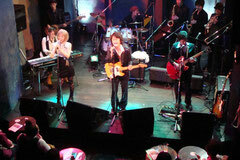 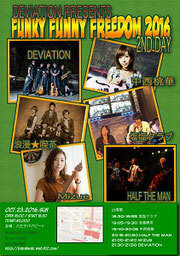 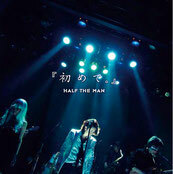 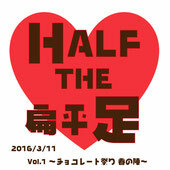 HALF THE MAN / サンズトラック / Nomad / freaky freaks / and more. . .